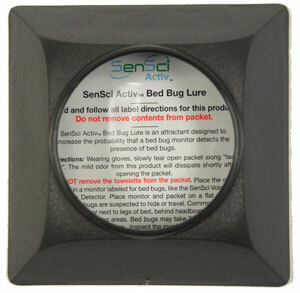 If you’re looking for a proactive approach to bed bug monitoring in your home, SenSci has the products you need for a complete home monitoring system. 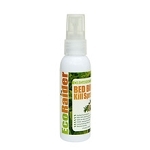 The SenSci ActivVolcano® Bed Bug Lure and Trap is a versatile combo that helps confirm the presence of bed bugs before an infestation gets out of hand. 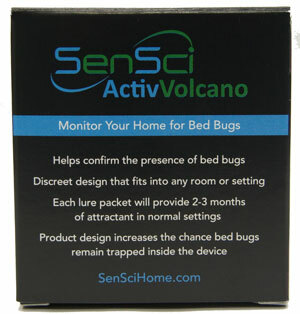 Developed by Bed Bug Central, the SenSci Volcano® features an innovative design where bed bugs can get in easily, but they can’t get out. 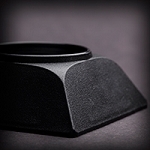 Highly effective and easy to use, the Volcanos can be discretely placed in dust-prone locations and do not require the heavy lifting of furniture unlike other traditional bed bug interceptors. Only three inches wide, a clear bottom allows for easy inspecting. When paired with the Rutgers University developed SenSci Activ® bed bug lure, you can attract up to twice as many bed bugs to the device. The scientifically proven lures are used seamlessly with the SenSci Volcanos for increased detection effectiveness. Each lure packet will provide 2-3 months of attractant in normal settings. Product refills are sold separately. I purchased the bed bug lure and trap kit because I suspected bed bugs were in my home after my brother in law came to visit. The lure and detector kit was really easy to use and it helped me to detect the bed bugs quickly and I then called a professional exterminator. 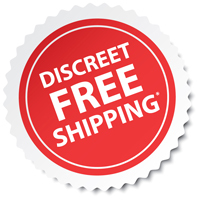 I was told by the exterminator that the early detection saved me money because the infestation was still relatively small and the service did not cost as much as it would have with a larger bed bug problem I would definitely recommend this product.